I always into K Beauty but this time I got my hands on Taiwan Cosmetic and Skin Care. 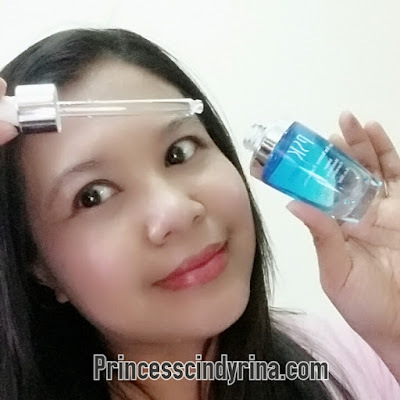 At first, I was so hesitate to try out the product but I dare myself and give this a chance. PSK brand, this is not new to me since I received the glow in the dark lip gloss from them last year. This is my first time trying out their skin care. 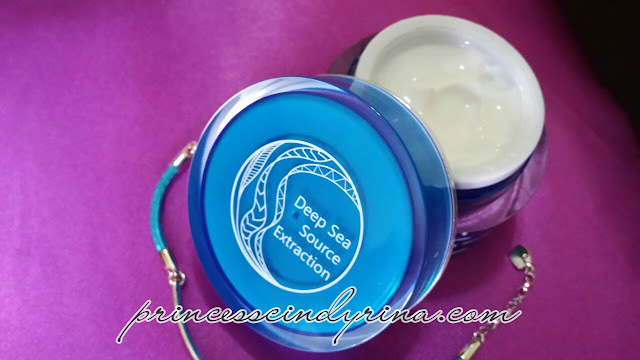 * Rich moisturizing ingredients - my experience rating 5/5 totally moisturizing effect when use this one. A bit annoying because it make your face wet for quite sometimes but hey....it really moisturize my skin well. * Fully penetrate to the bottom of the stratum corneum - my experience rating 4.5/5 because I love this because it really work well with my skin. * Makes skin soft and white - my experience 4.5/5 for making my skin feel softer and for the white claim....don't think can rate on this since my skin almost in similar tone. Overall my experience using this is like a love and hate collides together. It make my skin wet and sticky and totally takes time to absorb. Hate that! But overall effect I love that this one really moisturize my skin well. After using this Intense Moisturising Concentrate alone for 1 week, I then added in another PSK product. They claimed this product can give THREE BIG skin care factors which is HYDRATED , RECOVERED and STRENGTH, all in one step. My experience while using this product for 1 week...gosh!I love this one. * Whitening - my rating 4/5 . I can see my skin fairer after a week. Not as fair as snow but enough it does it work and I am not so dark. * Nourishing - my rating 4/5. I think it does because I can see improvement to my skin. * Soothing - my rating 1/5 . Not sure what they mean by soothing because I don't feel that. I kind of love the cream so much because it helps make my skin more supple and elastic. It does helps to make it more radiant too. Its non greasy and easily absorb onto my skin. Seriously, this is my first time in my whole life finished the whole jar of skin care to the last drop! Taiwan beauty product is not bad after all. I will try more of Taiwan skin care soon. For your information Taiwan beauty product is more closer to our skin type since their season and climate is almost ours unlike the four season country like South Korea. 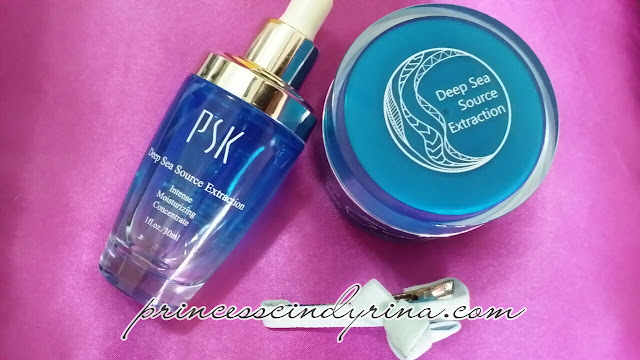 If you interested on PSK Deep Sea Source Extraction Series please visit their website . By the way this company has been established since 1973. WTH! they are one year older than me. Well with 40 years of experience in cosmetics and beauty industry make me don't hesitate to try out their product although I was lacking in information about this brand before.... I am glad that I gave it a try. So when was the last time you finished your skin care to the last drop? I recently just tried out their LED Lip Gloss and was loving it! Seems like their skincare is really great too! does it works on sensitive skins? Cause i been changing skincare and thinking trying this next. The ratings are pretty high though. Now I'm intrigued to try it out! Does it work the same for other people? I too have not heard of PSK because I never gave much thought to Taiwanese skincare, like you. LOL I can't claim that I always finish using my products. usually give up half way when my skin starts to feel like there's no improvement anymore. Ah this is a nice brand. tried it at TW beauty talk earlier on. Lovely packaging and product looks good too. Though I have not heard about the brand. XI'AN MUSLIM QUARTER : SERIOUS EAT HERE!